Samsung is planning to launch the Galaxy S9 and Galaxy S9+ at MWC in late-February. While smartphone makers try hard to keep their upcoming phones under wraps, it’s become harder to do that with every person now having a camera phone with them. 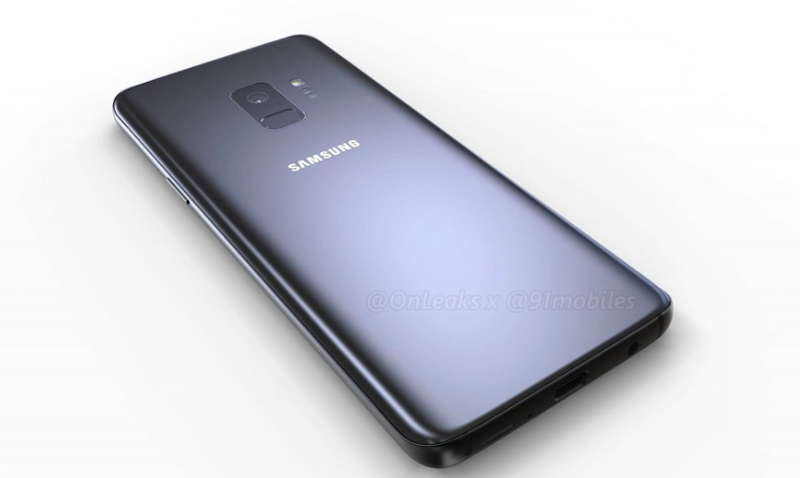 Recently, the renders of the Galaxy S9 and Galaxy S9+ were released which show very little design change from 2017’s Galaxy S8 and Galaxy S8+. 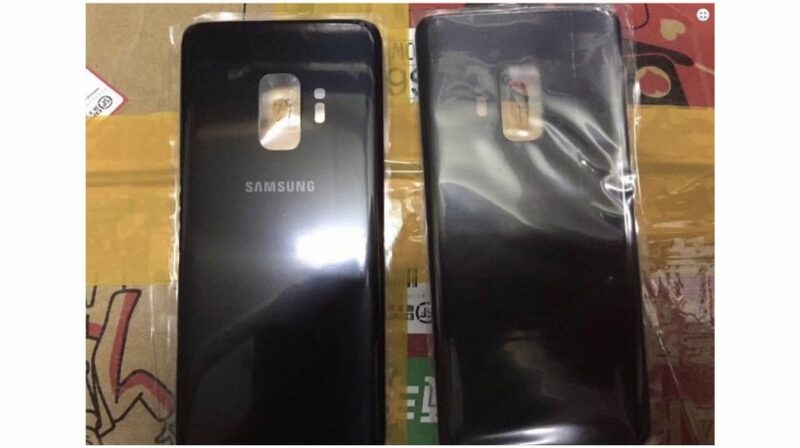 Now, two new leaked images reveal the front and back of the Galaxy S9 and the S9+. The images of the front glass reveal the size of the bezels and the camera and sensor cutouts. While people expected a nearly bezel-less design, these images reveal that the bezels will be ever so slightly shrunken in the 2018 iteration of the Galaxy S lineup. 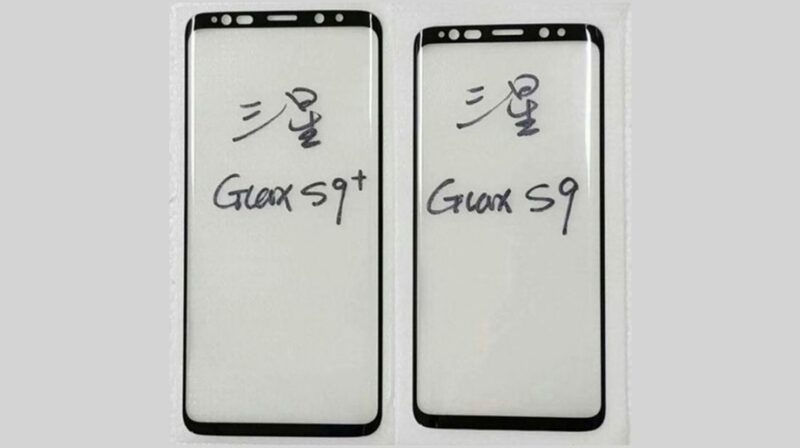 The other image is of the back panel of the Galaxy S9. The image falls in line with previous reports that the Galaxy S9 will continue to sport a single camera setup at the back and have a repositioned fingerprint sensor which will now be placed under the camera lens. The Galaxy S9+ is expected to have a dual-camera setup which will justify the steeper price tag of the bigger sibling. While the Galaxy S9 and S9+ are expected to be launched at MWC 2018, it will be interesting to see if India will be one of the first few countries to see the launch of the new flagship phones considering the Galaxy S8 and S8+’s popularity in the country. Both the devices are expected to be launched at the same price as the Galaxy S8 and S8+ were launched back in early-2017.